If you’ve ever undergone surgery before, then you’re aware of the challenges you face in recovery. Surgery ultimately aims to help improve your health and wellbeing, but it takes a toll on your body. After your surgery, you may experience loss of strength and mobility that inhibit you from living your daily life independently. 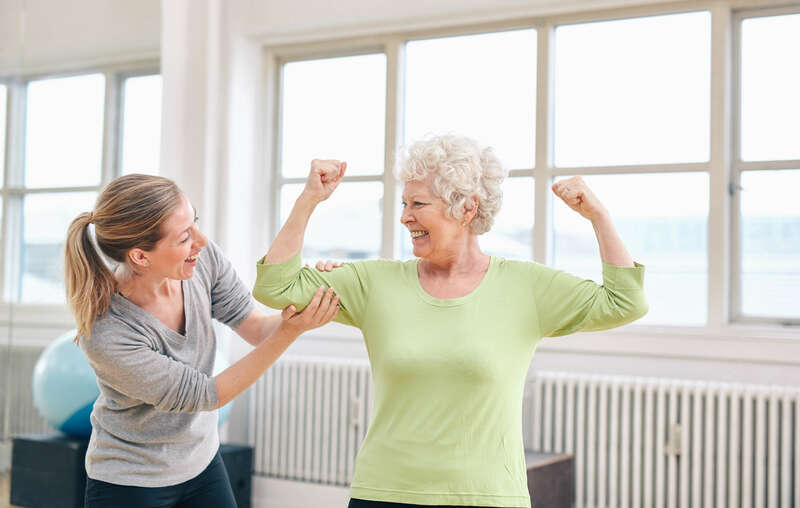 If you have a surgery coming up, you should consider seeking assistance from a physical therapist to help you regain your strength and independence after your operation. Advent Physical Therapy has 13 offices located across West Michigan, each housed with a team that is passionate and motivated to help you. Our team has been serving patients in the area for more than 19 years. After your surgery, your mind may be ready to jump back into your daily life, but your body won’t be. Physical therapists work with you to help regain your independence, so you can do things like walking, getting dressed or going to the bathroom on your own in a safe manner while you recover. How does post-surgical rehabilitation work? At your first appointment with Advent Physical Therapy, you will meet your physical therapist who will work with you throughout your treatment program. Together, you will discuss your goals, so your physical therapist can develop a personalized treatment to meet your needs. Other factors like age, medical history and overall health are considered when developing a treatment. Two patients undergoing the same surgery can expect different post-surgical rehab treatments due to who they are as individuals. Are you or a loved one scheduled to have surgery soon? Would you like to speak with a physical therapist at Advent Physical Therapy about your post-surgical rehab options? Contact us today to schedule your first appointment and learn more.